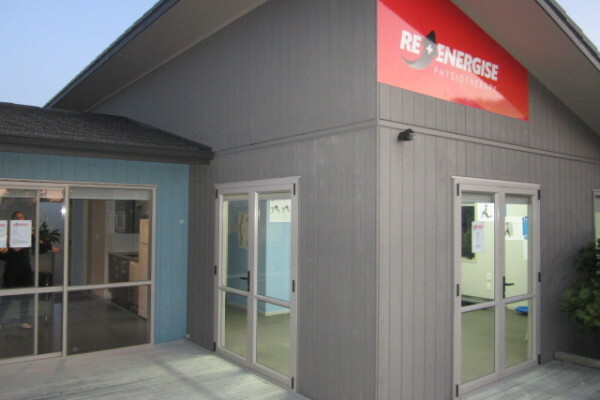 Re-Energise Physio of Papamoa Beach is on the up and up. 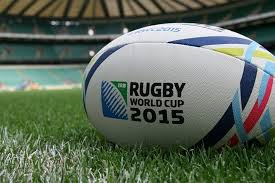 Since they opened for business in August 2015, the tightly knit team of highly qualified physiotherapists has provided clients with a unique brand of professional services, including post-operative care, relief of muscle and joint pain and rehabilitation of sports injuries. 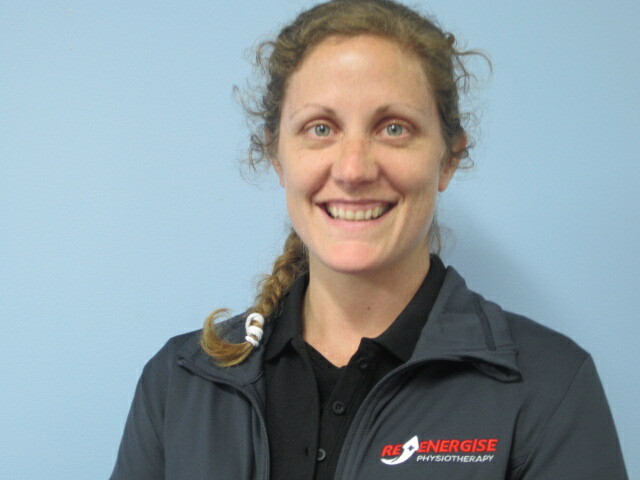 Now the team at Re-Energise Physio has grown again, with the arrival of their new physiotherapist, Shannon Marino. Shannon, originally from the UK, gained her qualification in 2007 at the University of East London. After developing her experience at London’s Whipps Cross University Hospital, she moved into the field of neurological rehabilitation. “I have always enjoyed working with people with neurological conditions because I feel it has a really positive impact on people’s lives,” says Shannon. Shannon’s hobbies include tramping and camping. She has completed a three-day survival course and has an interest in New Zealand’s native edible and medicinal plants. Shannon says she was keen to join the team at Re-Energise Physio because of their reputation as a client-focused clinic. 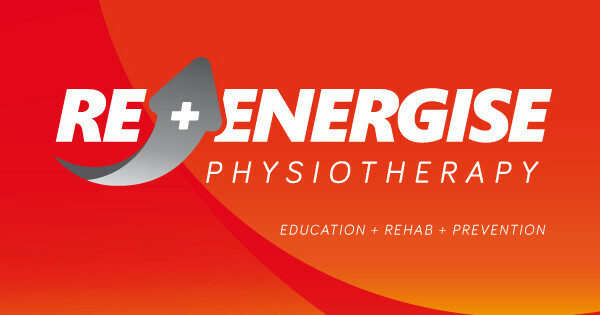 Re-Energise Physio is run by husband and wife Alex and Kathryn Boyd. Alex is lead physiotherapist and Kathryn is business manager. Completing the team are physiotherapists Jo, Clare and Shannon, each bringing their distinctive qualities and skills, making Re-Energise Physio the Bay of Plenty’s premium physiotherapy clinic.